XL Bygg engages the Swedish Angry carpenter. TV profile Anders Öfvergård will be the building chain’s face in various advertising activities. 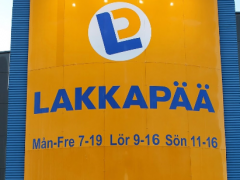 Bygghemma.se grew using XL Bygg’s retail and distribution network. 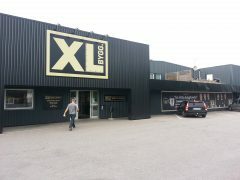 Now opens XL Bygg its own e-commerce, operated by Bygghemma.se.